Tokyo prosecutors have decided to seek a fresh arrest warrant for former Nissan Motor Co. Chairman Carlos Ghosn on suspicion that he failed to report around ¥4 billion ($35.5 million) of his remuneration in its securities reports for the three years through March, sources close to the matter said Tuesday. 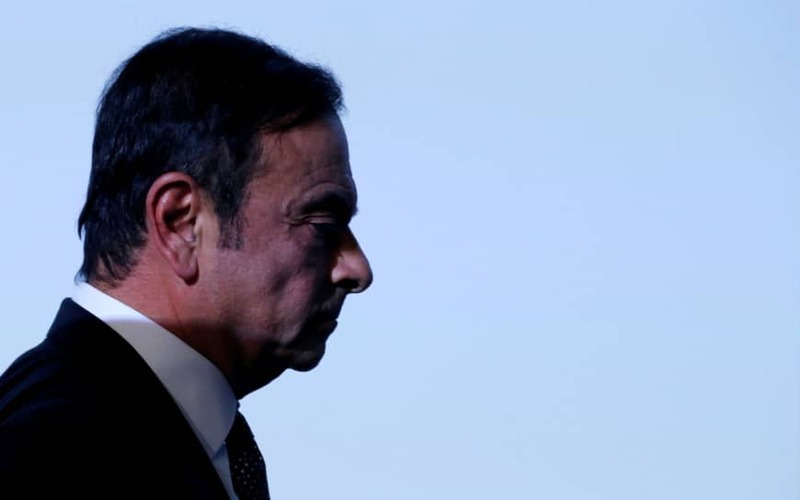 Ghosn, who is being held at the Tokyo Detention House, has already been accused of breaching the Financial Instruments and Exchange Act after allegedly reporting only ¥5 billion of his ¥10 billion compensation during the five years through March 2015. Along with Greg Kelly, a former Nissan representative director, Ghosn is expected to be served with a fresh arrest warrant on Dec. 10, when the detention period for the pair expires. 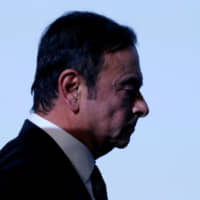 Ghosn and Kelly, who was arrested along with the former chairman on Nov. 19 for alleged conspiracy, have told the prosecutors that it was unnecessary to report some of the remuneration as the payments had yet to be settled, according to different sources with knowledge of the investigation. The unreported remuneration of the 64-year-old charismatic automotive industry figure, known for rescuing Nissan from the brink of bankruptcy in the 1990s, is believed to total ¥9 billion. In Japan, crime suspects can be kept in custody for 10 days and that can be extended for another 10 days if a judge grants prosecutors’ request for extension. At the end of that period, prosecutors must file a former charge or let the suspect go.